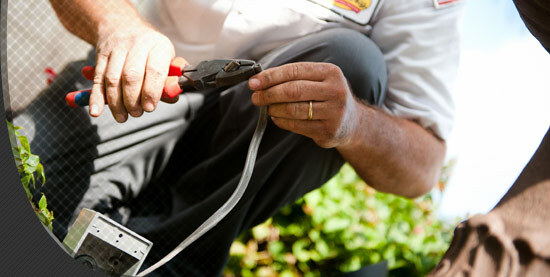 $26 Off Your First Service Call! To contact our Pompano Beach, FL office, please fill out the form below or call us at 954-785-4412. 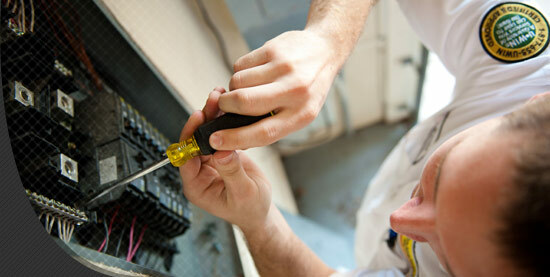 Electricity plays a vital role in all our lives; when things go wrong, you need a Pompano Beach electrician you can count on to get things back to normal with a minimum of delay or inconvenience. 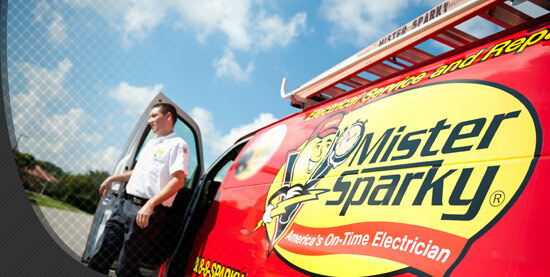 When you call the professional technicians at Mister Sparky At Pompano Beach, you'll get fast, reliable service that's not only guaranteed to be on time, but backed up by the guarantee that your repair is free if we're late for our previously scheduled appointment time or our service doesn't live up to your standards of quality and professionalism. Few contractors have the faith in their employees, training, and abilities to feel confident enough to make that promise, which is one of the many reasons that Mister Sparky At Pompano Beach consistently stands out from the competition, earning us a reputation for unparalleled excellence. In addition, all our employees are subjected to thorough background checks and random drug testing, giving you much-needed peace of mind and confidence in our team. The next time you find yourself in need of a Pompano Beach electrician, call Mister Sparky At Pompano Beach, no matter how large or small the project. 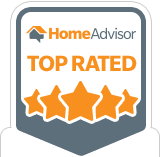 Our goal is to complete each job quickly and efficiently while delivering a superb standard of excellence that's guaranteed to power your home for years to come. We'll even help ensure everything is code compliant and guaranteed to pass inspection, whether you're a residential or commercial customer. 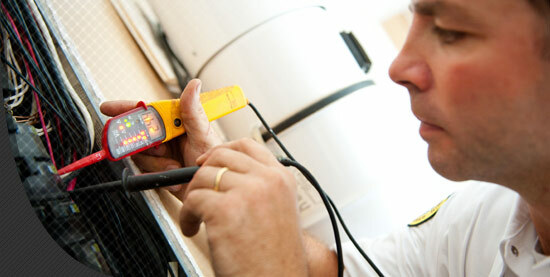 Call today for a consultation and make electrical problems a thing of the past!